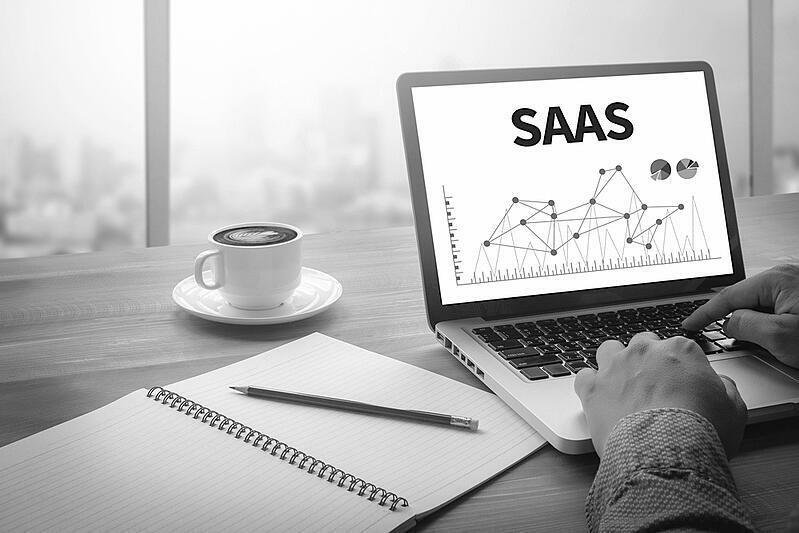 Despite sharing numerous pieces of content with their audience, some SaaS businesses may not be fully utilizing other areas of value: training. Those familiar with HubSpot have likely seen their extensive library of informative training videos and lessons. These courses provide an in-depth look at various topics such as content marketing, sales enablement, and data analytics. These courses are also free to sign up for and can be used internally to train your team. Competition is often very high for b2b SaaS marketing, and an abundance of SaaS service offerings can make it difficult to stand out among competitors. After all, how unique will your service offering be when several others are following the same marketing strategies? The solution lies in the way you provide value to your customers. Many b2b SaaS businesses focus too heavily on locking-in their customers, keeping them dependent on a service so they won't try to make a switch. Naturally, this is not the best solution from a b2b marketing standpoint. Your business should continue to provide value throughout a customer’s lifecycle and focus on retaining customers, rather than locking them in. SaaS businesses have a bit of a disadvantage when it comes to demonstrating their services, because there is no tangible product for potential customers to demo in-person. Luckily, this is where online demos come in to play. Demo videos can be hosted through scheduled meetings, live demonstrations, or archived demo videos on your website. You want to provide as much convenience for your audience as possible. When setting up personalized demos that a lead can sign up for, integrate an automated calendar system to easily share your teams’ available times for a demonstration. Online demos don’t have to stop at demonstration videos either; free trials and downloadable demos are especially useful for leads. In fact, free trial offerings are responsible for over 75% of purchases for SaaS services. B2B marketers understand the importance of call-to-actions for lead generation, and downloadable demos are a great CTA to provide at the end of blog posts or on specific service pages. When SaaS services don’t use long-term contracts, the process of canceling a subscription is very simple and quick to do. Think about any time you may have signed up for a service, only to cancel just a week or two later. Maybe you were interested in a service at one point but ultimately decided it wasn’t meeting your needs. With just the push of a button, it can be that easy to unsubscribe. If the pricing isn’t what they were expecting, suggest that they try out a lower-priced tier. There may be some features they’ll miss out on, but it is a more beneficial alternative than unsubscribing altogether. Allow them to meet with a sales or marketing representative to discuss any existing concerns they are having with your service. If the customer has already clicked the unsubscribe button, try displaying a message that can show the features they will be missing out without your service. They will also be losing key data that they used during their subscription. While some of these challenges may seem daunting, it’s important to remember every obstacle has a potential solution; and those solutions lead to opportunities for business growth in your SaaS company. If you’re looking for additional information to better understand your b2b marketing efforts, you can contact thinkdm2 today!